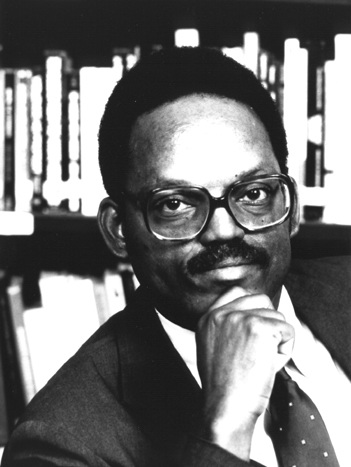 William Julius Wilson, one of America’s leading sociologists and a prolific author, is the Lewis P. and Linda L. Geyser University Professor at Harvard University and director of the Joblessness and Urban Poverty Research Program at the John F. Kennedy School of Government. He is also a faculty member of the Departments of Sociology and African and African American Studies, and serves on the Faculty Advisory Board and Executive Committee of the W.E.B. Du Bois Institute for African and African American Research. He has been elected to the National Academy of Sciences, the American Academy of Arts and Sciences, the American Philosophical Society, the National Academy of Education, and the National Academy of Medicine. He is also past president of the American Sociological Association, and is a MacArthur Prize Fellow. In 1998 he was awarded the National Medal of Science.